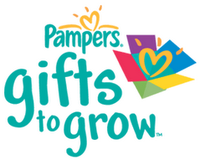 There is a new Pampers Gifts to Grow codes available in honor of the Olympics! Enter the code FBOLYMPICS72712 for 10 points. You can redeem these points for fun photo deals, coupons, and more! This code expire on July 31st.